Yarrr, we be sleepin now! Check back in at 10 am tomorrow marnin fer a new round of rapin and pillagin! 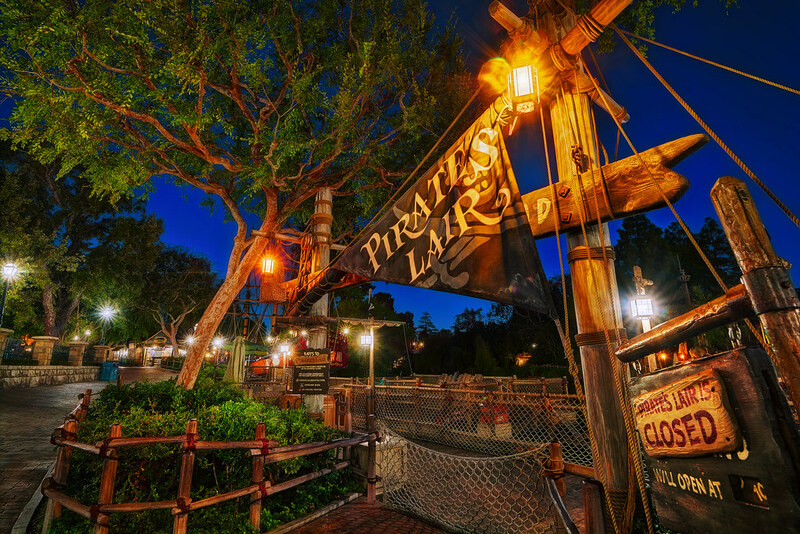 This entry was posted in New Orleans Square and tagged caribbean, Closed, lair, Pirates, Tom Sawyer Island. Bookmark the permalink.